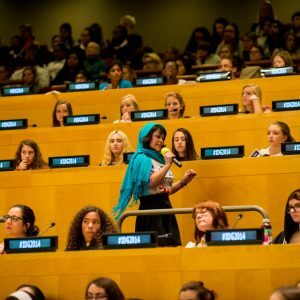 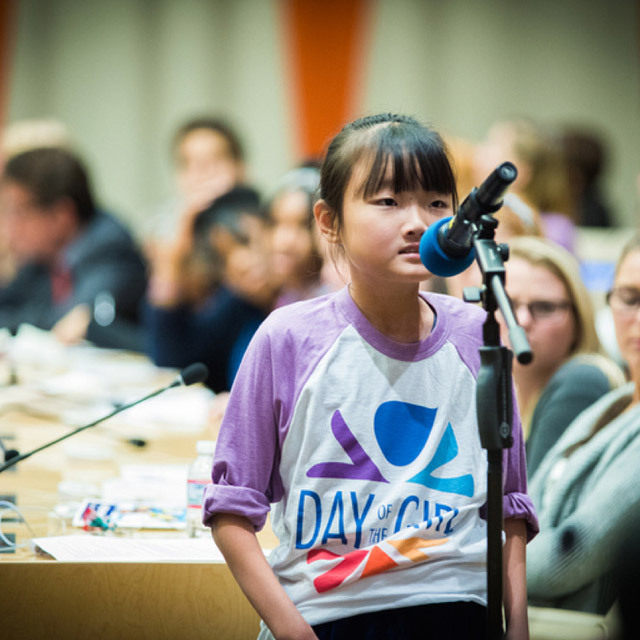 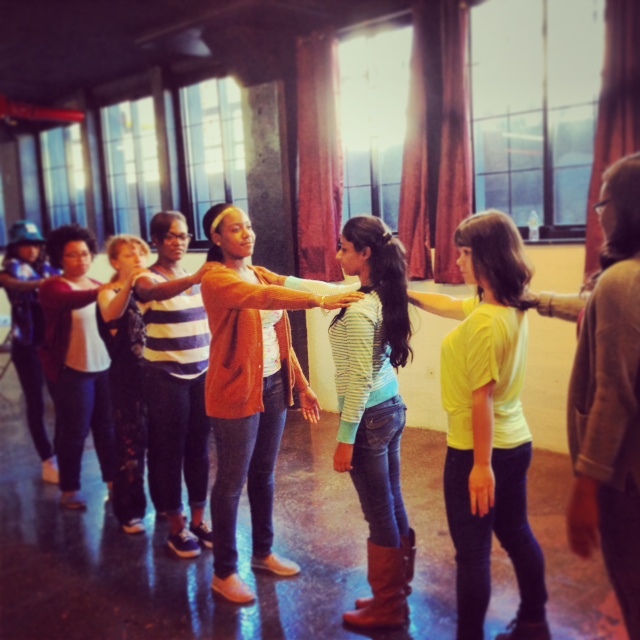 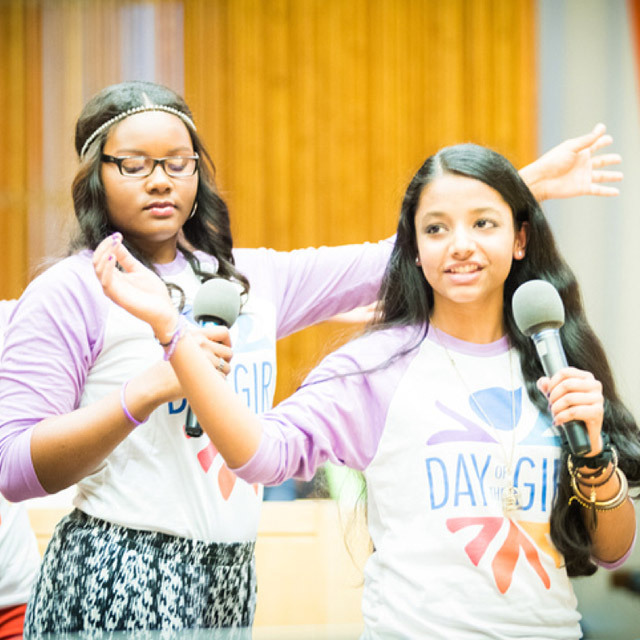 On October 9, in partnership with the Working Group on Girls at the United Nations, we produced an original performance featuring stories from girls from 15 countries and performed by 8 girls at the UN for a sold-out audience of 650 people including hundreds of teenage girls and dozens of high level UN officials. 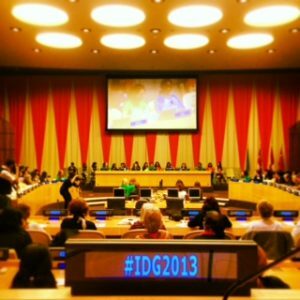 The performance was also webcast through the UN’s online streaming site and was viewed more than 80 countries. 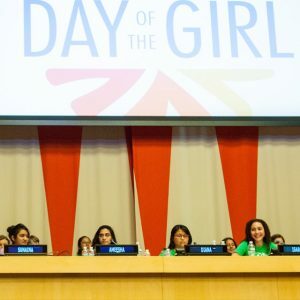 During the performance, ambassadors from Turkey, Canada and Peru along with leaders from UN Women and Violence Against Children spoke out about how their countries or agencies were addressing issues related to girls’ empowerment, education and violence prevention.